If you're looking for a machine to play the latest, most graphically intensive, games without having to make any compromises - dedicated gaming computers are the ultimate machines for the task. There's only one problem, most of them look extraterrestrial, like they're designed for a teenage boy's bedroom. 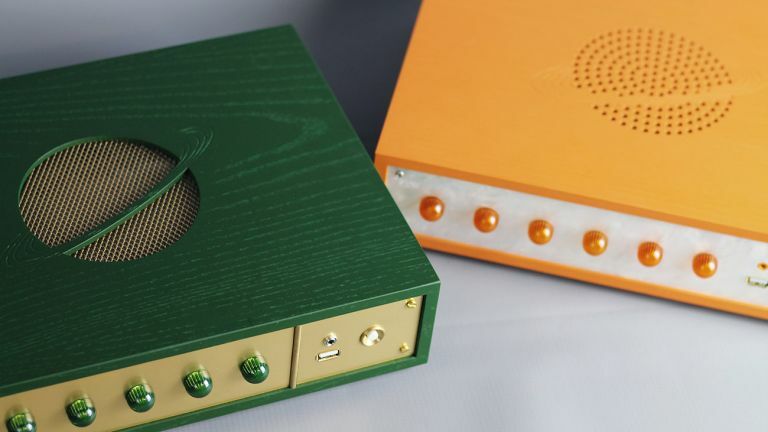 Enter the handsome Datorbox, a compact gaming system enclosed in a handcrafted wooden case. This would look right at home in any man cave, and, despite the small form factor, still delivers monster performance, supporting 4K video and VR gaming. We know what you're thinking - gaming machines get hot - and heat and wood aren't a great combination, but the wooden casing is designed for optimised airflow. This means it won't spontaneously burst into flames and allows the machine to run quietly. If you want one for your man cave, you'll have to act fast. Datorbox is limited to just 50 units, each box handcrafted by Love Hultén himself in his studio in Sweden. Prices start at €2099 (around £1900) for the i5-6400 & 128GB SSD Gamers edition, and rise to €2349 (around £2100) for the i7-6700 & 256GB SSD Gamers Deluxe edition. A custom colour finish costs and extra €59 (around £52).